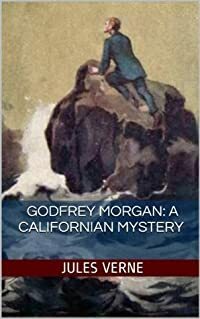 Godfrey Morgan: A Californian Mystery (French: L'École des Robinsons, literally The School for Robinsons), also published as School for Crusoes, is an 1882 adventure novel by French writer Jules Verne. It tells of a young adventurer, Godfrey Morgan, and his deportment instructor, Professor T. Artelett, who embark on a round-the-world ocean voyage. 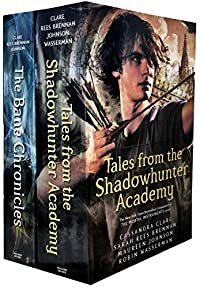 Their ship is wrecked and they are cast away on a remote island, where they rescue and befriend an African slave, Carefinotu.